We all know when it comes to men's formal wear Friar's Tux is the go to place for Groom's and Groomsmen! 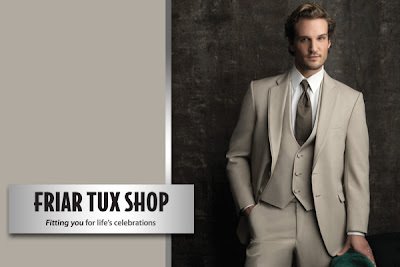 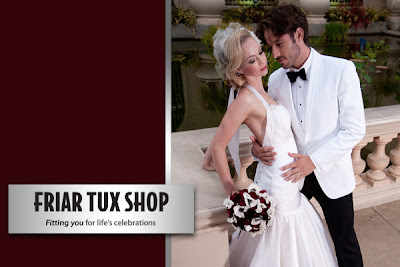 Friar Tux Shop has Southern California's largest selection of men's suits and tuxedos with 31 locations, serving customers "Life Celebrations" since 1974. 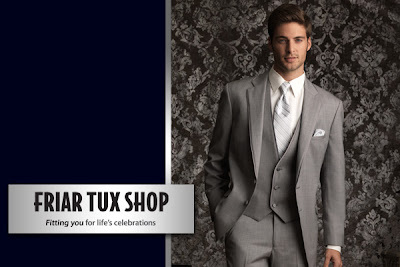 They carry slim fit styles, designer brands and over 100 accessory colors. 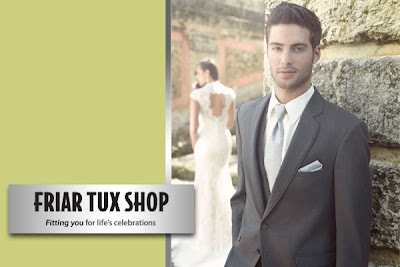 They offer suits for but purchase and for rental! Check out some of there most popular styles below! 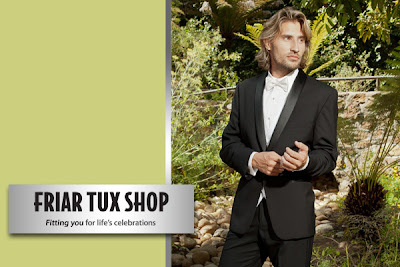 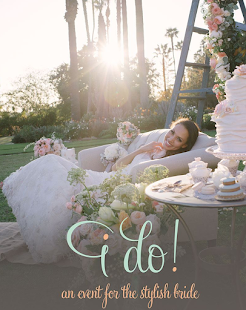 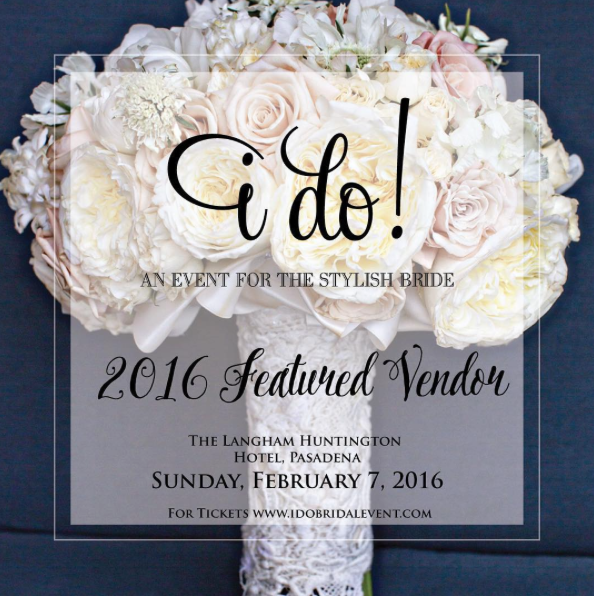 Were so excited to have Friar Tux Shop at our show this year! 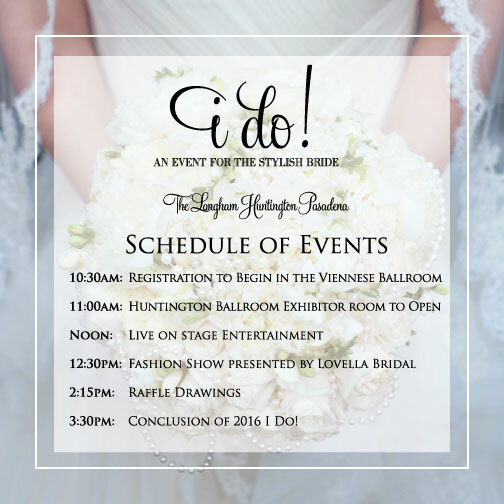 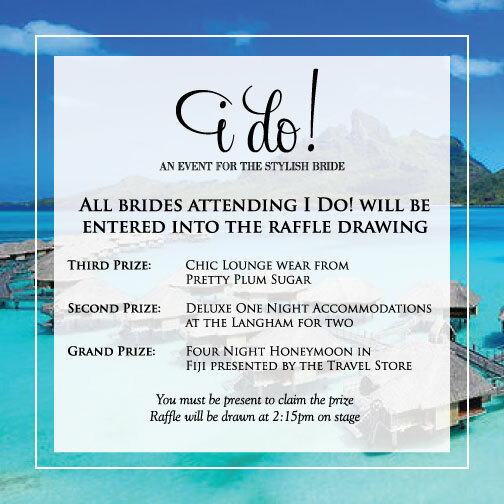 Follow our FB page for more updates!